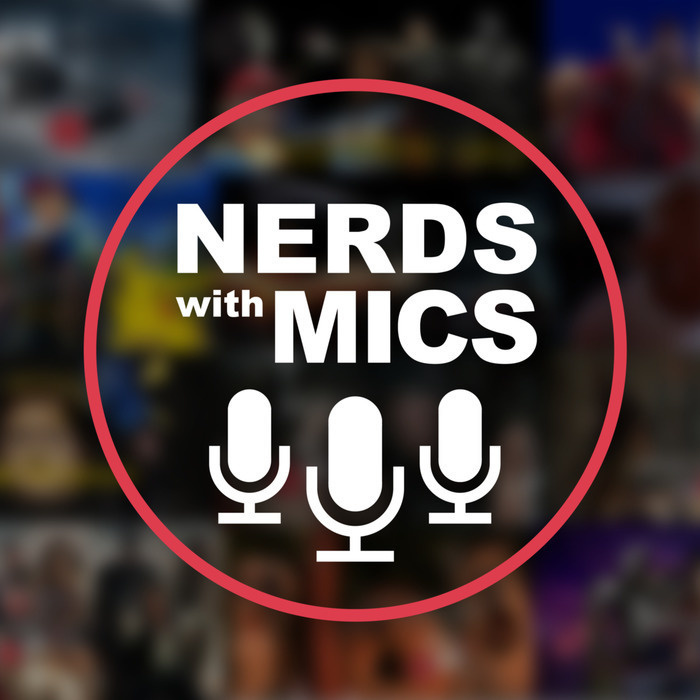 Nerds with Mics is a gaming, tech, and pop culture podcast for everyone! Enjoy video games? We got you covered. Films? Check! 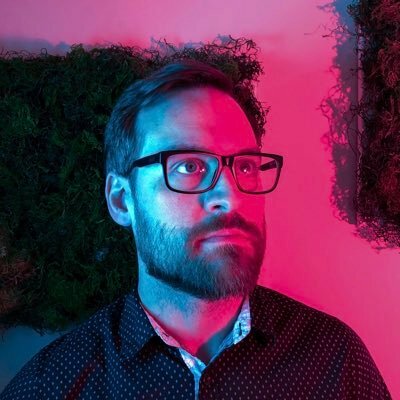 A bunch of nerds making fools out of themselves? Hey wait a minute... We cover everything from Batman to Harry Potter. World of Warcraft to Call of Duty. Star Wars to Lord of the Rings. If it's even a little bit nerdy, we got you covered! Subscribe today! Episode 97 - What the 2019? This week the guys talk about what they've been up to and what they are looking forward to the most in 2019! This episode the we talk about our favorite things of 2018 & more! This week we have a Nerds With Mics and Who Cares What We Think crossover. This week the Nerds talk about what they've been up to and we also talk about our thoughts on Infinity War!!! Trying out our new format with zero notes and all our craziness. Ep. 93 - Summer Movies & More! This week the Nerds talk about all the upcoming Blockbuster movies and Travis and Maxwell share their thoughts on Ready Player One and A Quiet Place. We also cover some gaming and movie news as well! Ep. 92 - Avengers: Infinity War & More! This week the Nerds talk about our reaction to the newest Avengers: Infinity War trailer and the cool way the new God of War is directed. The Nerds also discuss a reunion of 2 of our favorite Marvel stars! This week the nerds are all separate but together as they discuss Annihilation, Stranger Things, The Strangers 2, what they’ve been up to, and their picks of the week! This week the Nerds talk about the big Oscar winners, Fortnite overtaking PUBG on twitch and who doesn't WB want to play Green Lantern. AND MUCH MUCH MORE! Ep. 89 - The Nerds Turn 2! It's the Nerds 2 year anniversary!! This week we try out a different format for our show to make it feel more natural and less scripted. This week we talk about all sorts of topics, so just listen to see what comes up! This week the Nerds talk about the rising cost of graphics cards, Cloverfield Paradox and who wants to play The Joker. Justin is finally Back!! This week the Nerds talk about Mario Kart making it's way to mobile, big game delays, will physical media become extinct, and much more!